Behind the Mic provides a roundup of recent news regarding on-air talent, including new deals, departures, and assignments compiled from press releases and reports around the industry. 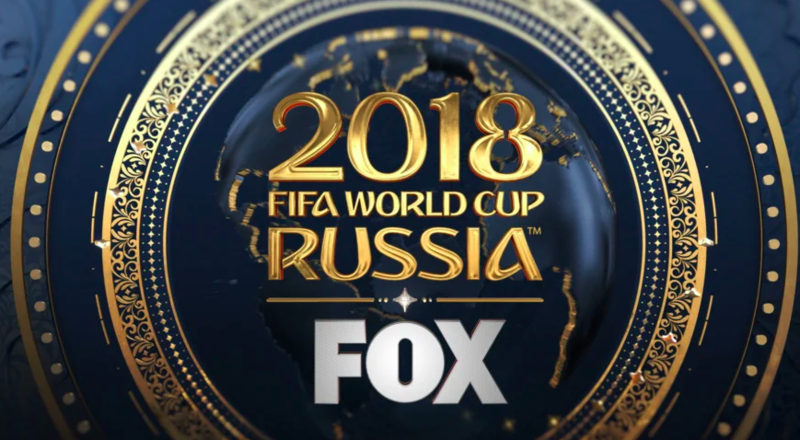 In this week’s edition, the broadcast teams for the Quarterfinal on Fox Sports are announced, assignments were given out last week’s UFC 226, and ESPN is looking to add Dan Orlovsky and Kay Adams to their team of on-air talent. 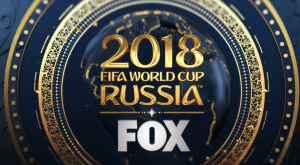 Fox Sports named its broadcast teams for the Quarterfinal matches of the 2018 FIFA World Cup. JP Dellacamera and Tony Meola called the first Quarterfinal match of the day on July 6 with Jenny Taft reporting from the sideline for Uruguay-France on FS1. In the second match of the day, lead play-by-play announcer John Strong and lead analyst Stu Holden teamed with pitch reporter Rodolfo Landeros to work the Brazil-Belgium matchup on FS1. …FOX Sports announced retired UFC middleweight champion Michael Bisping, retired title contender Kenny Florian and lead UFC host Karyn Bryant worked the desk for The Ultimate Fighter Finale and UFC 226: Miocic vs. Cormier on Thursday, July 5, Friday, July 6 and Saturday, July 7.